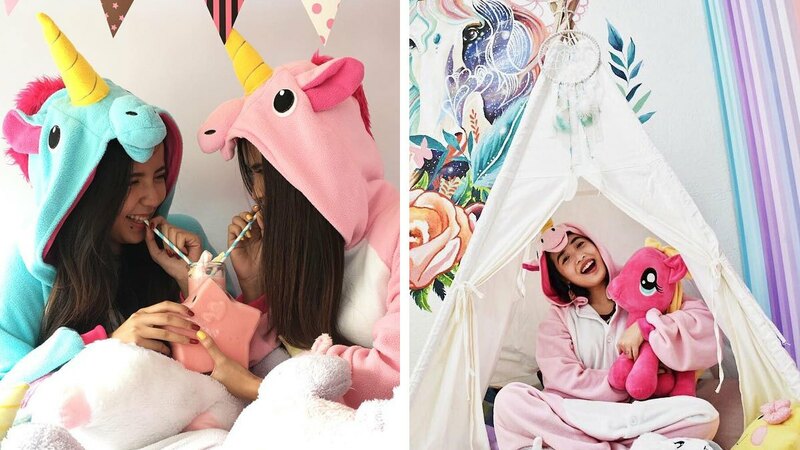 Like food parks, unicorn cafes have been slowly taking over the country. And we're totally here for it. What's better than swapping stories over milkshakes and sweet treats and in between selfies? Nothing.